Gov. J.B. Pritzker spent his second week in office taking actions to signal his support of progressive causes. 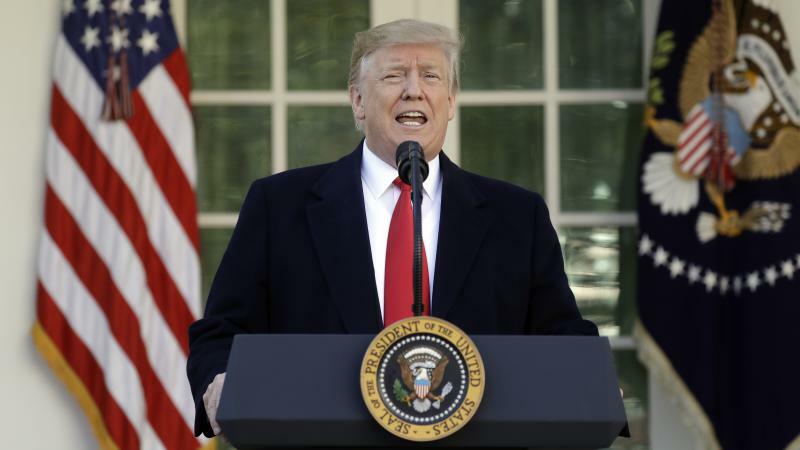 He signed executive orders demanding reviews — of state health insurance plans to ensure access to abortion, and of state spending on immigrant welcome centers — and joining the U.S. Climate Alliance. The panel also discusses the latest death from Legionnaire's Disease at an Illinois veterans' home — this time in Manteno. The state of Illinois is trying to give federal workers some financial relief as the partial government shutdown continues into its fifth week. J.B. Pritzker is set to become the 43rd governor of Illinois on Monday. He won in part by promising to make college more affordable, improve the state’s finances, and reform the criminal justice system. Statehouse editor Brian Mackey sat down with Pritzker over the weekend for a conversation focused on his policy agenda, the problems facing Illinois, and ethics in government.